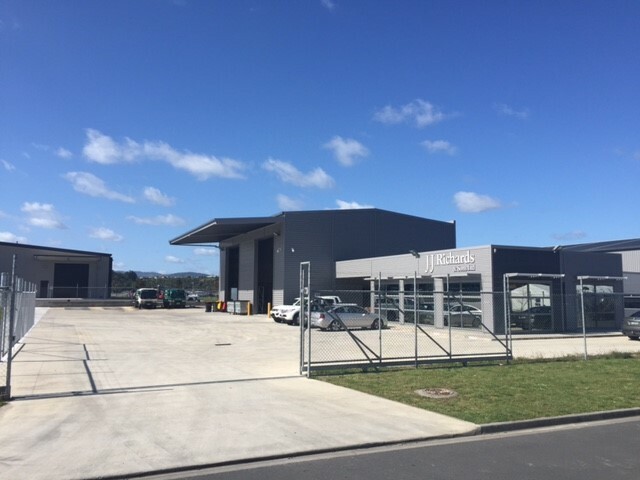 The JJ Richards New Zealand depots are located throughout the country. In the North Island, depot locations include Auckland, Hamilton, Tauranga, Hawke’s Bay, and Wellington. In the South Island, the depot is located in the city of Christchurch. If you require our waste management services in New Zealand, please don’t hesitate to contact us to discuss your requirements.